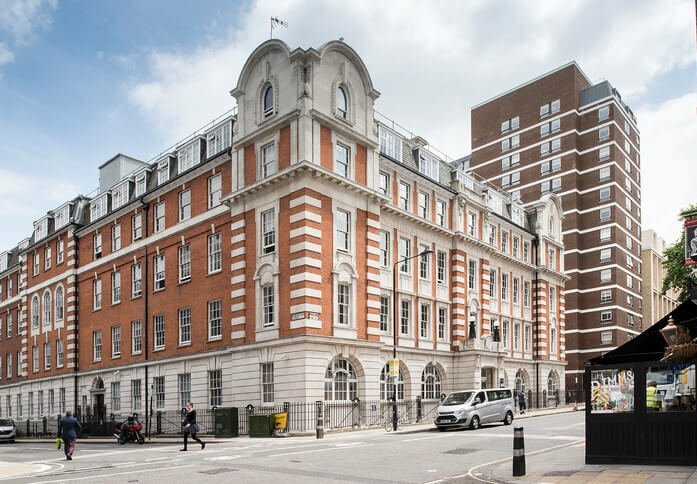 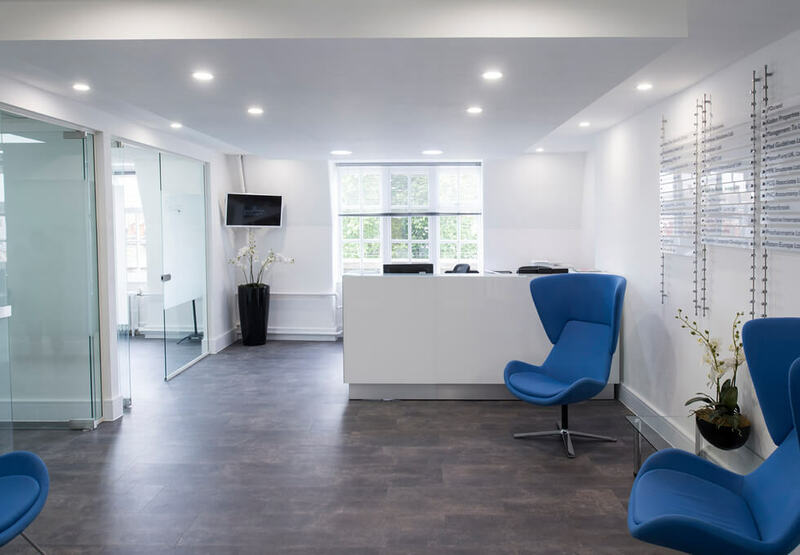 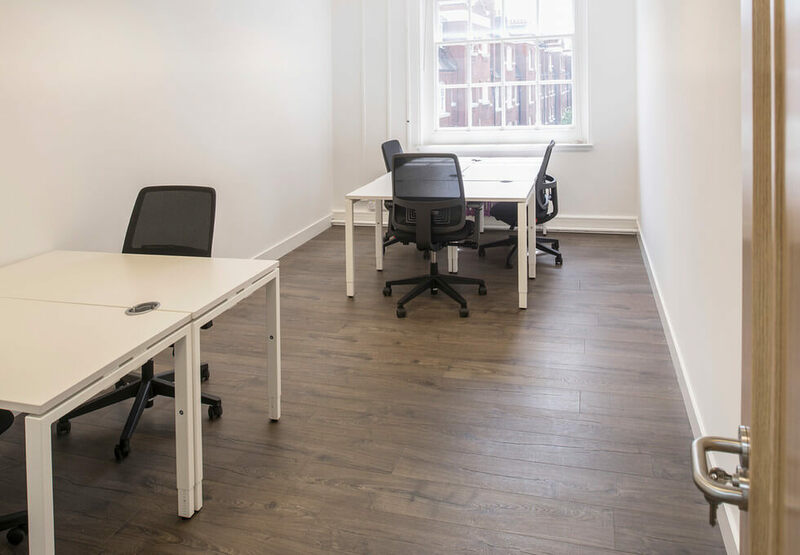 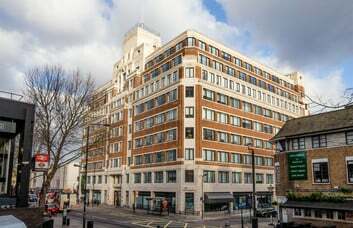 A distinguished 1920's commercial property in Euston, near the British Library, this unbranded serviced office accommodation provides high quality office space, allowing companies to build their business identity. 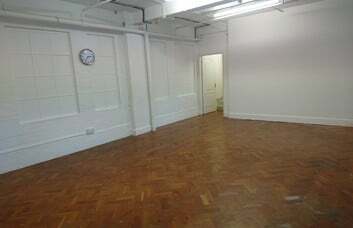 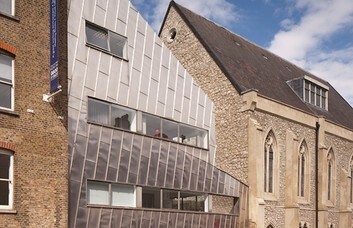 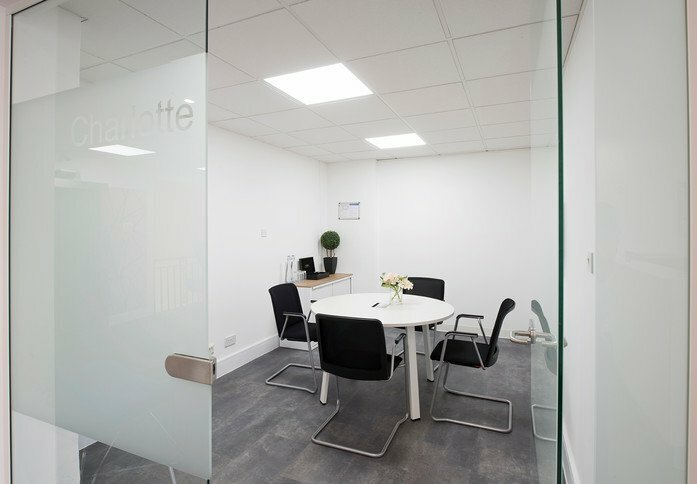 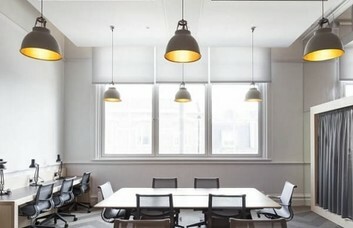 There are a number of offices to let in NW1 that can accommodate small to large sized companies. 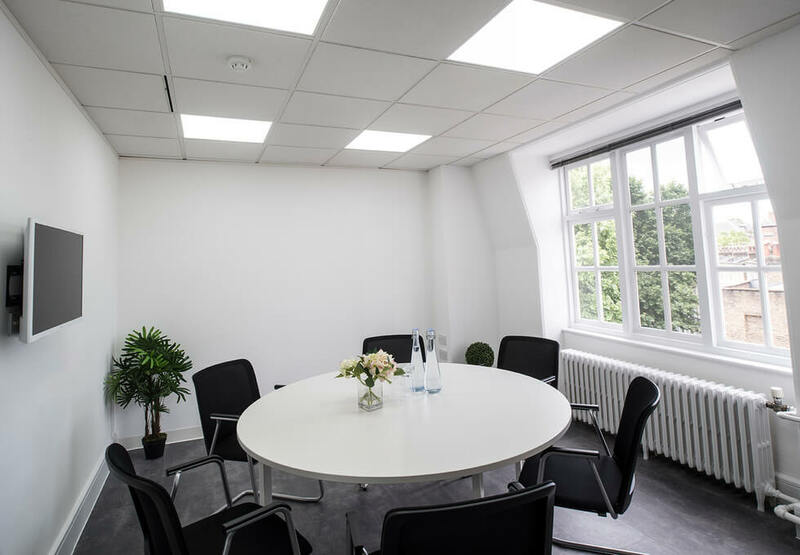 In addition, office rental clients benefit from use of a boardroom and an informal break out area that help create a relaxed environment. 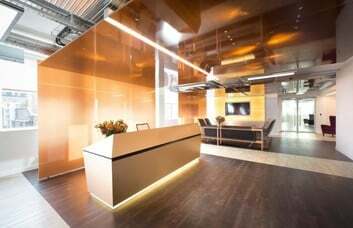 The business centre possesses car parking spaces as well as a state-of-the-art security entrance system. 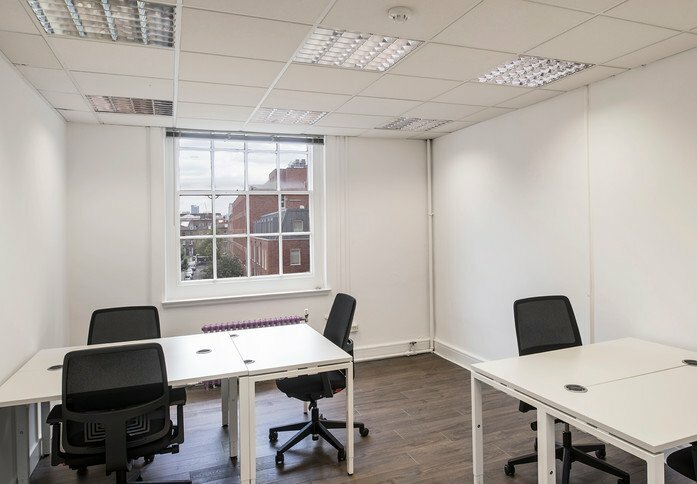 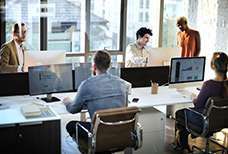 Accessible for 24 hours a day, and with a cafe located on site, this business space to let can also be taken with a range of additional features. 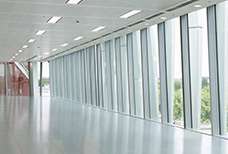 Such extras include: CAT 5/6 cabling, varying levels of furnishing, secretarial services and in-house postal facilities. 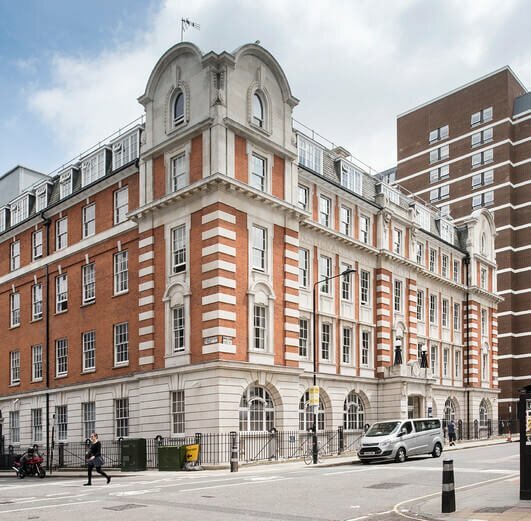 The building is well situated for Kings Cross St Pancras and Euston mainline and underground stations, all of which are few minutes’ walk away. 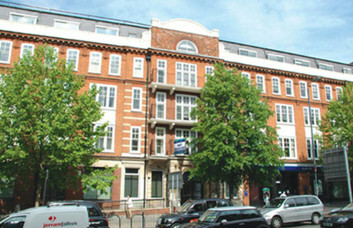 Euston Road has numerous bus routes, and is well served by taxis. 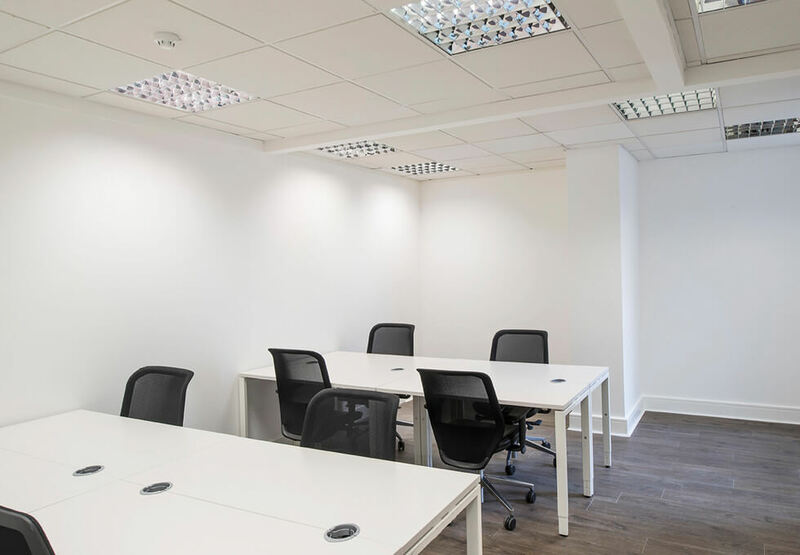 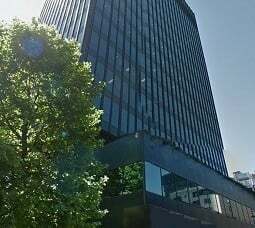 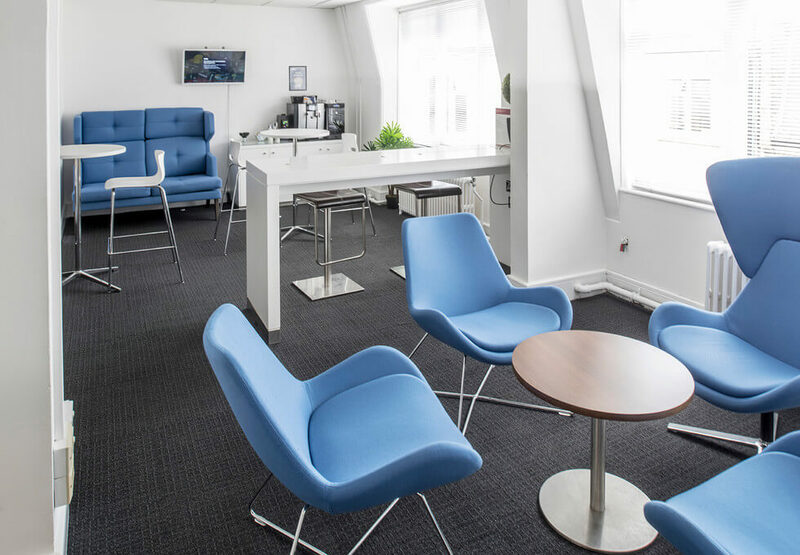 The Euston business centre is also situated close to Bloomsbury and Russell Square where there are numerous restaurants, cafes and bars on offer for lunchtime and breaktime options.